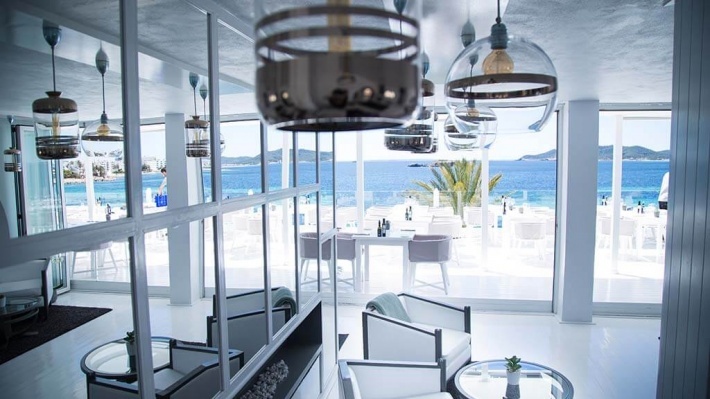 Building on the amazing runaway success Cala Tarida’s Cotton Beach Club has seen since it was founded just two years ago, founders Christian and Merete Marstrander have expanded with a new concept lounge on the Figueretas beach promenade in Ibiza Town. 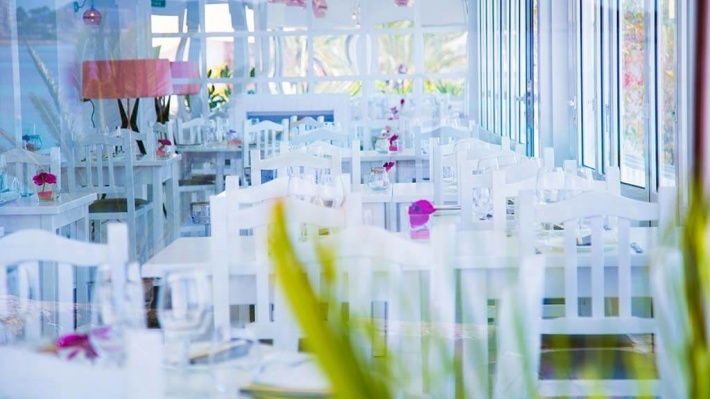 Although this is midtown, for many Ibiza residents and visitors who have been to Cala Tarida even just once or twice, visiting Cotton Lounge is a bit like coming home, and it isn’t just because Cotton’s stylish design identity has been beautifully developed in Ibiza Town. As you turn off Ibiza Town’s main street, the Av. 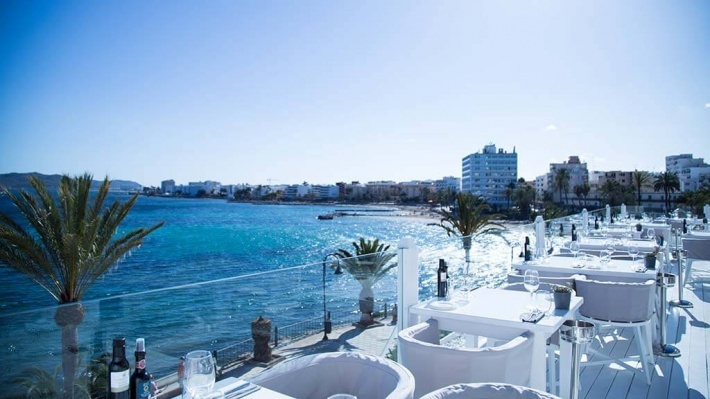 d’Espanya, walk or drive just a few hundred meters down Carrer Ramón Muntaner and there it is: Cotton Lounge, the sea panorama with Formentera in the distance, the sound of waves gently lapping Figueretas beach, and the cool breeze of the oceans. 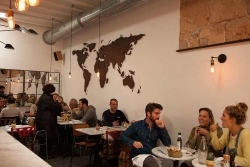 Admittedly, the Lounge doesn’t sit spectacularly on a rock like Cotton Beach, but it carries other distinct hallmarks like the two restaurants, Terrace and FAY, on separate floors offering Mediterranean and Asian food, both with great views. 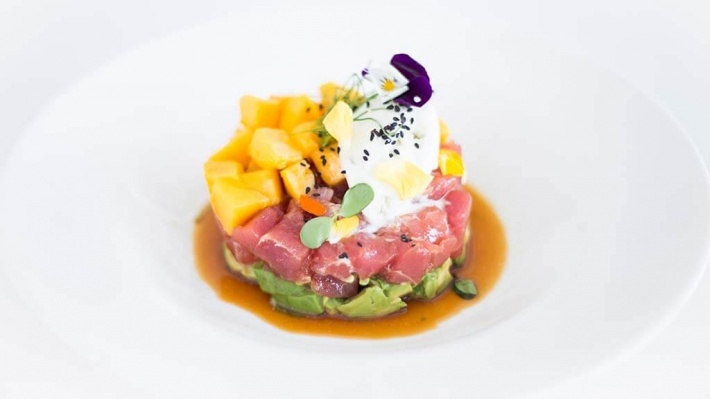 Just like at the Cotton Beach Club, at Cotton Lounge the restaurants share Ibiza’s finest sushi menu and what must be by far one of the island’s best wine lists. For late chill-out, Cotton Lounge Club’s’ bartenders stand ready with an extensive cocktail menu based on fresh ingredients and premium spirits. The service level is the same. Professional to the core but friendly and relaxed, this team is made up of standout personalities it’s easy to feel good around. Many of them trained at Cala Tarida and are excited to be part of the new venture. 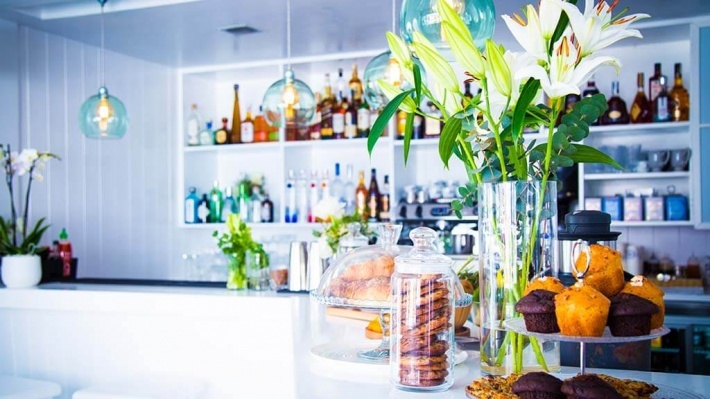 Apart from its accessible location in town, what’s really new about Lounge is Christian and Merete Marstrander’s goal of targeting the sinners as well as the health crowd with a new standard in breakfast fare and coffee offerings. 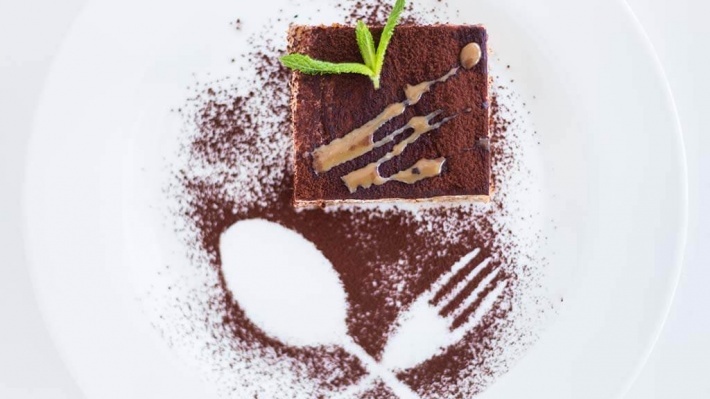 The Lounge concept offers a hefty morning meal created for the crowd living the Ibiza nightlife, with a sane superfood version for fitness lovers who like to start the day with an early morning run or yoga on the beach. In fact, twice a week, as part of Cotton Lounge’s breakfast offer, guests are invited to join the Cotton crew on Figueretas Beach for a free Cotton Beach Fitness session. As everyone knows, breakfast bowls bulging with kefir, fresh fruits and muesli, are best enjoyed with a good cup of beans. 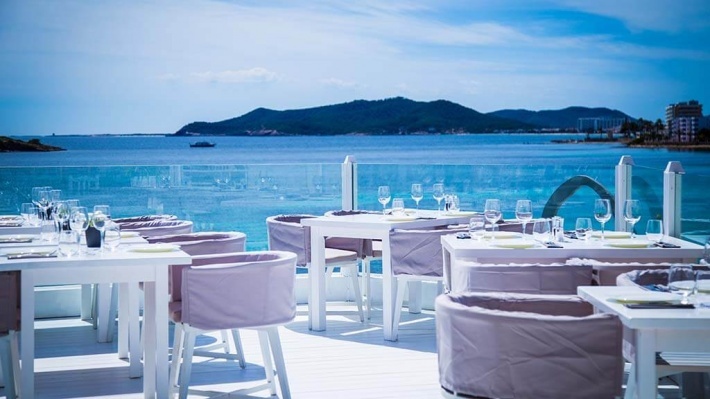 Taking cues from European trend of quality coffee, Cotton Lounge picks up the glove for Ibiza. The baristas work with the finest coffee beans and adhere strictly to a set of dogma rules on water preparation and milk steaming. 90% of a coffee is water, so it’s better be good or nothing will be right.